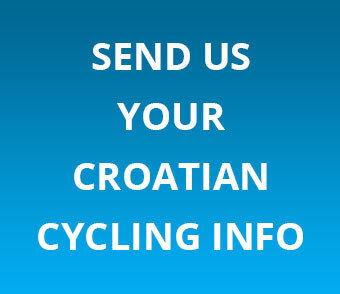 Welcome to Total Croatia Cycling, your one-stop resource for all you need to know about one of the most exciting cycling destinations in Europe. Going live in Summer 2016. Ready for another cycling adventure through Gorski Kotar? 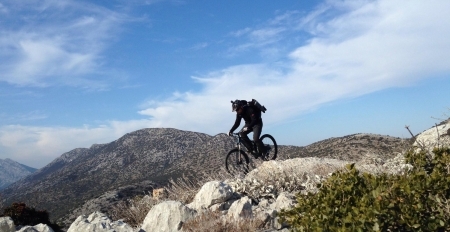 This self-guided, multi-day MTB tour through Italy, Slovenia, and Croatia is provided by Total Croatia Cycling Tours.